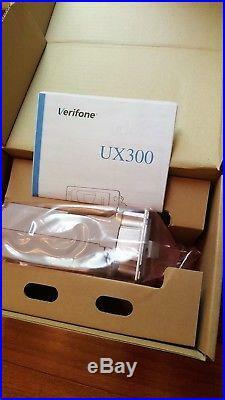 New Verifone UX300 Card Reader WPWR W/O accessories M159-300-070-WWA-C. This is not a plug and play unit, will need to be activated by a certified Gilbarco Technician!! 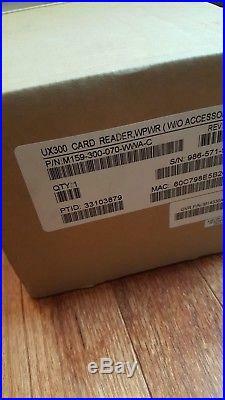 The item "Verifone UX300 Card Reader WPWR WithO accessories M159-300-070-WWA-C M14330A001" is in sale since Sunday, August 26, 2018. This item is in the category "Business & Industrial\Retail & Services\Point of Sale & Money Handling\Credit Card Terminals, Readers".